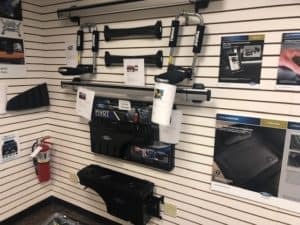 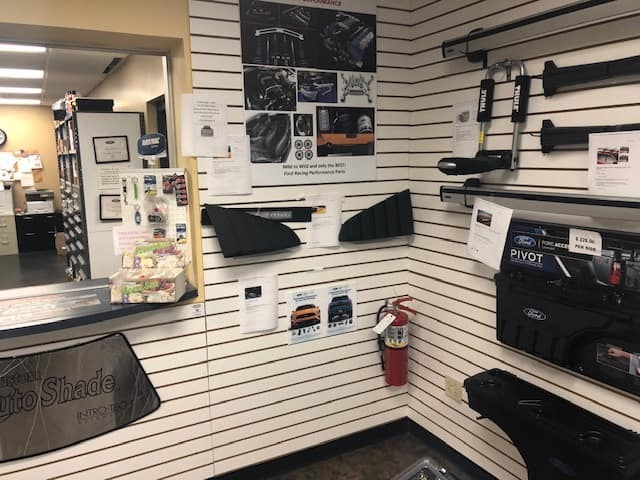 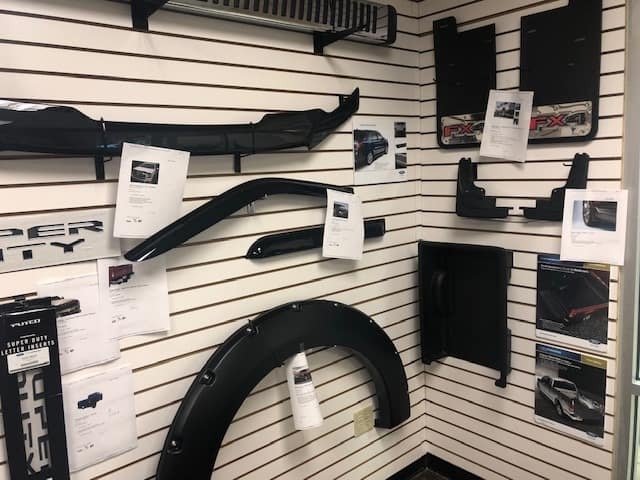 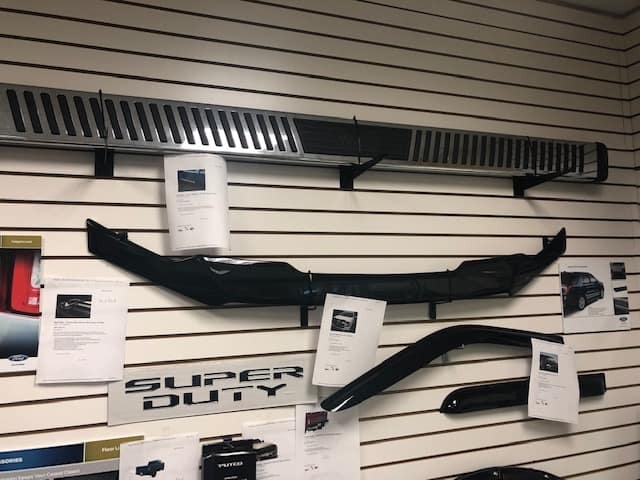 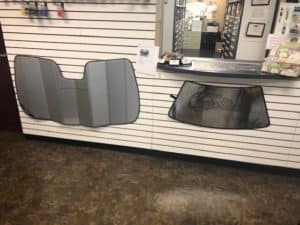 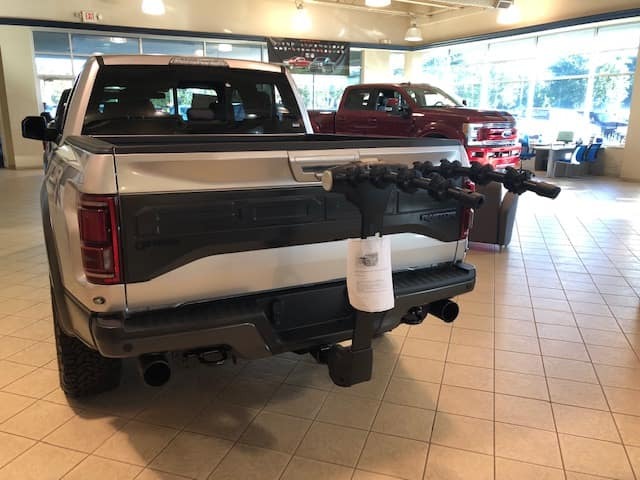 Whether you’re looking for parts for a repair or accessories to upgrade your ride, the parts department at Garber Automall has you covered. 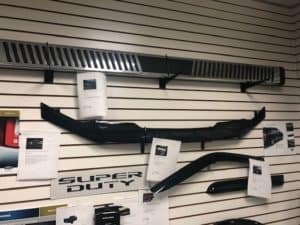 We offer a large selection of parts and accessories to choose from that meet your automotive needs. Looking for something specific? 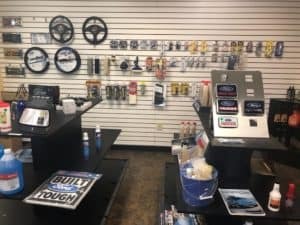 Let us know and we can order it for you.